Rumex obtusifolius has large leaves and some lower leaves have red stems. The leaves are crisped and wavy. The flowers are greenish at first which turns red when they get matured. The seeds are reddish to brown in color. Broadleaf dock is treated as a weed which is somewhat poisonous. 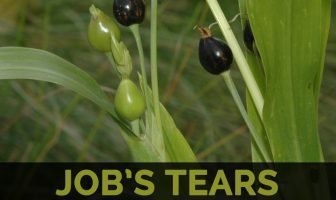 The plant produces milk which cause mild dermatitis. Native Native to Europe, it is available in United States, Australia, New Zealand and others. Calories in 1 cup chopped (133 g) 29 Kcal.